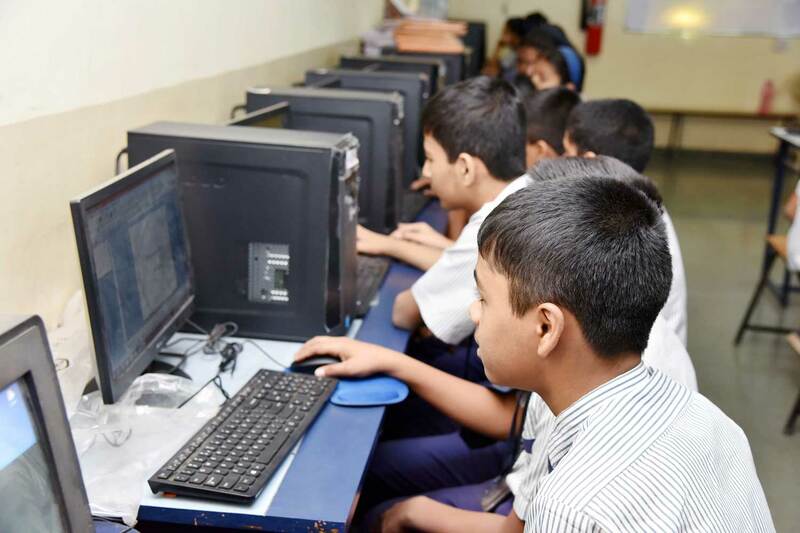 At Sardar Dastur Hormazdiar High School a conscious effort is made to integrate Computer Studies/Information and Communication Technology (ICT), in our curriculum. 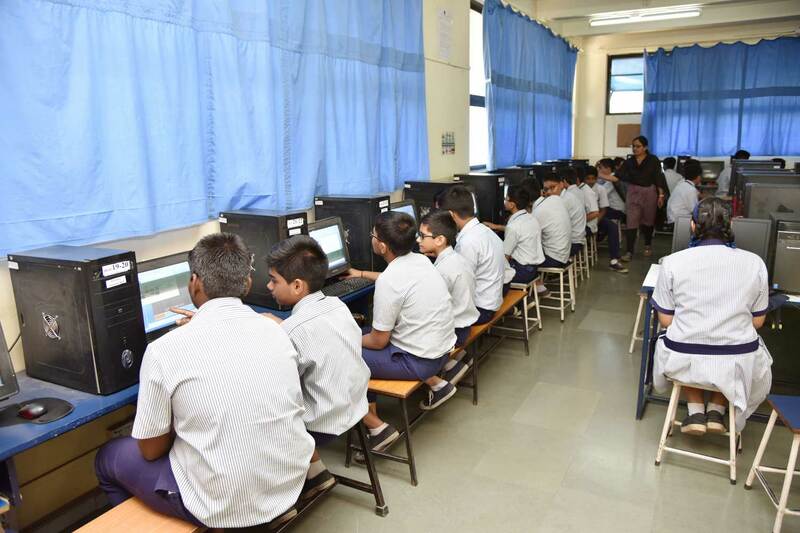 Towards this end, the School has a well-equipped computer lab with 50 workstations. The students are exposed to programming languages like Qbasic, C++, Web Page Creation, Scratch and Flash to improve their creative skills. 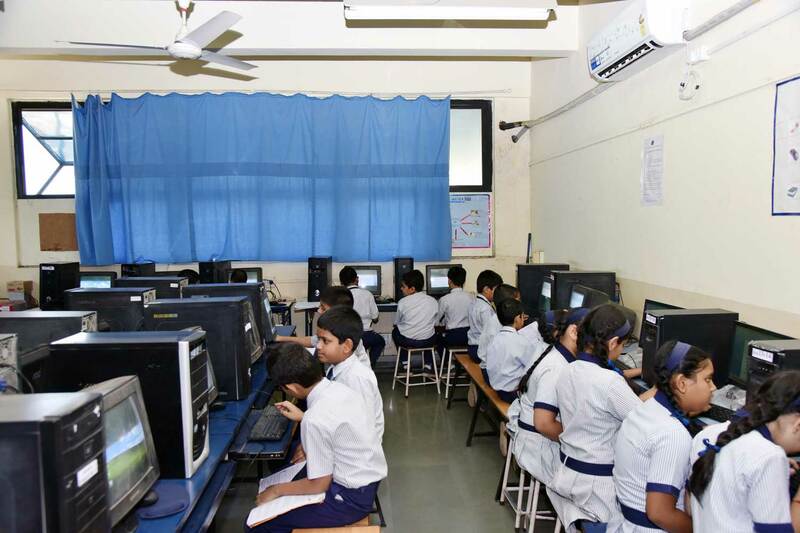 The Computer lab is also used to organize computer club activities to further enhance the computer skills of students.